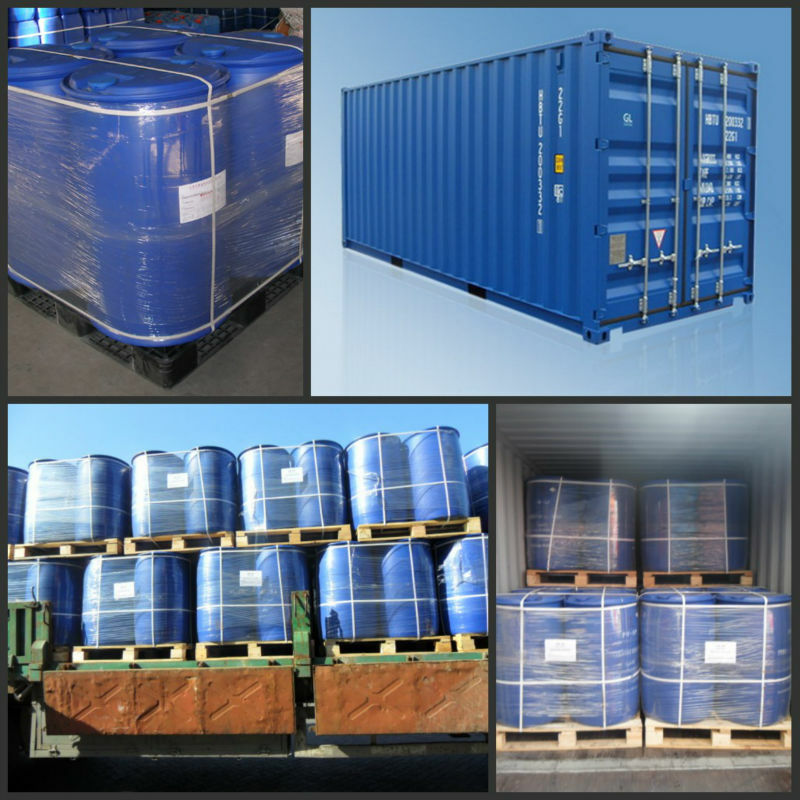 The product is composed of branched chain alkyl and sulfonic acid group. And its unique branched structure makes its performance of foaming, penetration and emulsification better than ABS. It can be used as oilfield injection agent for increasing the rate of oil recovery.